Setting up a theatre could be a gratifying expertise. It involves lots of elements along and for those people who visualize it, the difficult method yields great rewards. Home theaters will vary from low cost stereo setups to complete pleasure palaces with seats and sound isolation. The standard of your theatre depends only on the quantity of labor you would like to place into it. Sometimes Due to some certain reasons, the system starts damaging or not working properly. So, no need to worry if you are facing such type of problems. 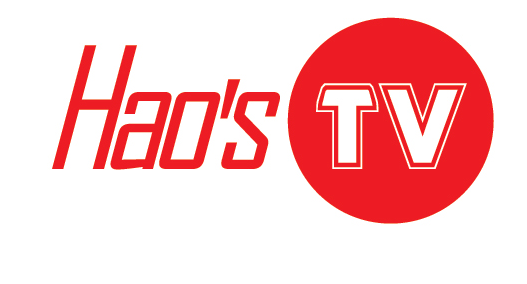 Hao’s TV Repair is one of the chief corporations providing Home Theatre Sound Systems Repairs Services in Southern California, Orange County, Riverside County, Los Angeles and other nearby regions. We tend to advocate reliable, efficient and trustworthy repairing solutions to our valuable clients. We have a team of educated and trustworthy who renders the foremost specialized repairing services. They’re well-versed conversant in the configuration of sound systems of all brands that helps them renovate or fix up at balance with the best standards of quality. Contact Hao’s TV Repair anytime, dial 1-844-TVFIXED / (844) 883-4933 to get best services in Home Theatre Sound System repairs.